I have been asked to do many things in life but organizing my thoughts in a manner suitable for public consumption is typically not one that folks are pressing me to do. Often when given the opportunity to speak publicly, it is about a topic which I have a deep passion for and because of that I have a tendency to possibly become overly verbose. I will be honest, I struggle with brevity and will fully admit that keeping anything to a couple of paragraphs is a difficult task. 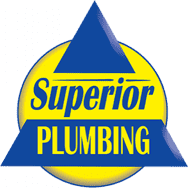 So, when asked by Tina at Superior Plumbing to write a blog, my initial thoughts were, oh dear, do you like your customers? Is this blog a stroke of marketing genius and will folks plumbing needs increase because of my ramblings? Perhaps, and if that is the case, it is not a coincidence why Superior plumbing is so successful. And so here goes, day 1 in the complicated mind of me. I would have used my given name there but I believe talking in third person should be reserved for professional wrestlers exclusively and I would never want to steal the glory of The American Dream, Dusty Rhodes. I have been very blessed to develop many relationships with so many different Military Commanders but there is something very special about my relationship with the Marines of Brave co, 4th Reconnaissance Bn. These gents are simply good dudes and I am privileged to call them my friends. On 19 May we are about to embark on a great journey, a journey which will change lives forever, including ours. We, The Shepherd’s Men, will run 684 miles in 6.5 days to raise awareness and much needed resources for The Shepherd Center and specifically their SHARE Military Initiative. SHARE is a life-saving treatment program serving our Nation’s most noble warriors. SHARE is the ONLY privately operated treatment facility in the US providing treatment to service members with Traumatic Brain Injuries, which is absolutely criminal. 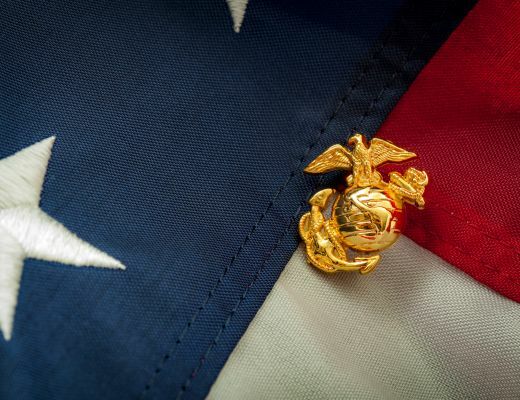 And so, in less than three weeks, 1 Navy Corpsman, 1 unstable civilian and 7 Marines will set out on this journey of a lifetime. Am I looking forward to this? Absolutely! Do I enjoy running? Absolutely NOT! Training has been grueling, my feet are screaming and my body is broken but my will is unconquerable.